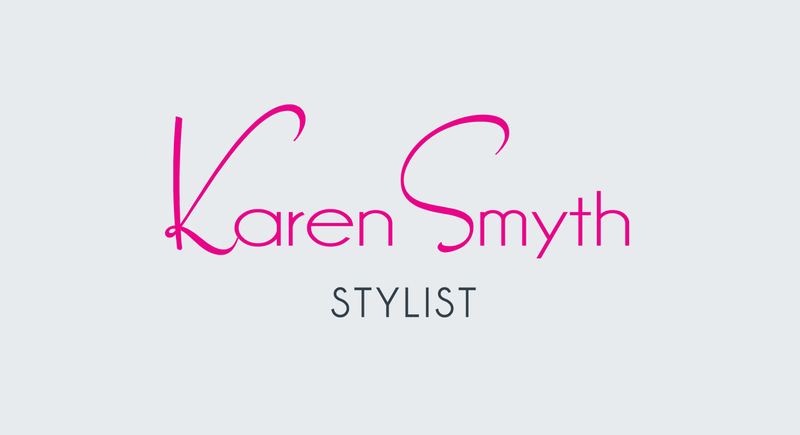 Karen Smyth – Stylist for film, sports and music personalities, was in need of updating her own image and approached Synapse Creative to take a look at her branding. 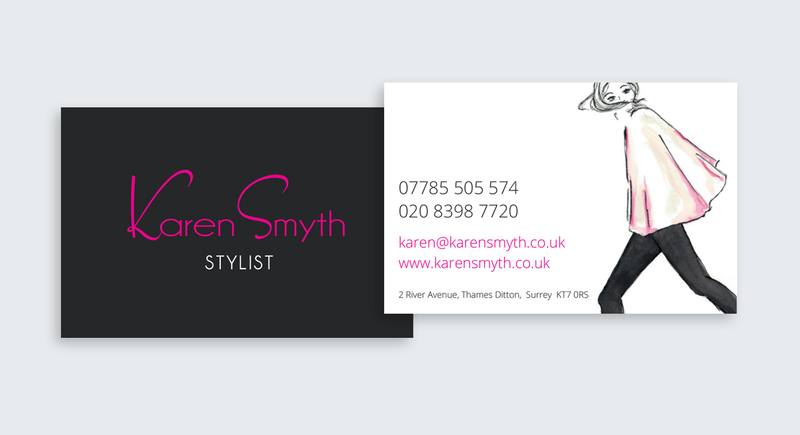 So we created a fresh new styled look for Karen with a brand new corporate ID, including logo, stationary and a clean, minimalistic website. 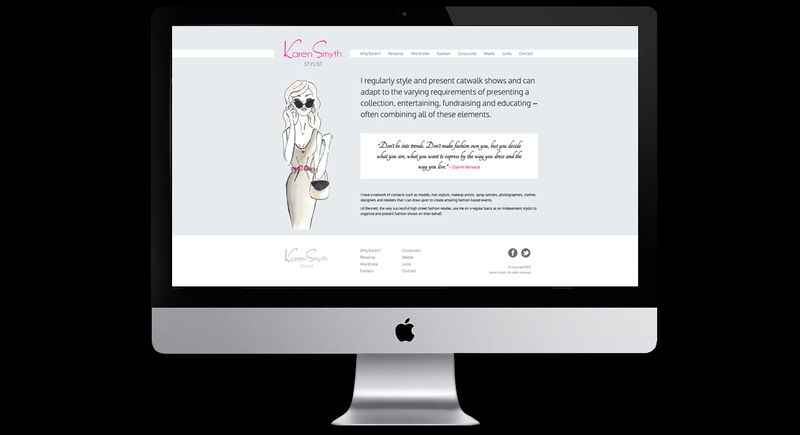 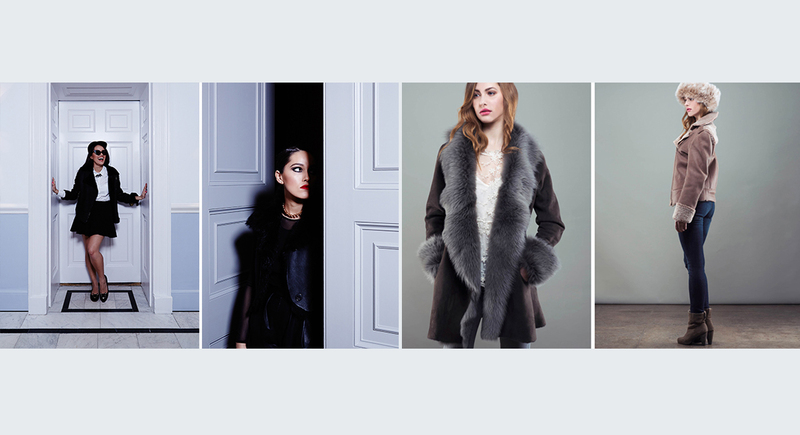 The website is fully content manageable, so updating is easy for Karen’s team, without the need to involve html experts!